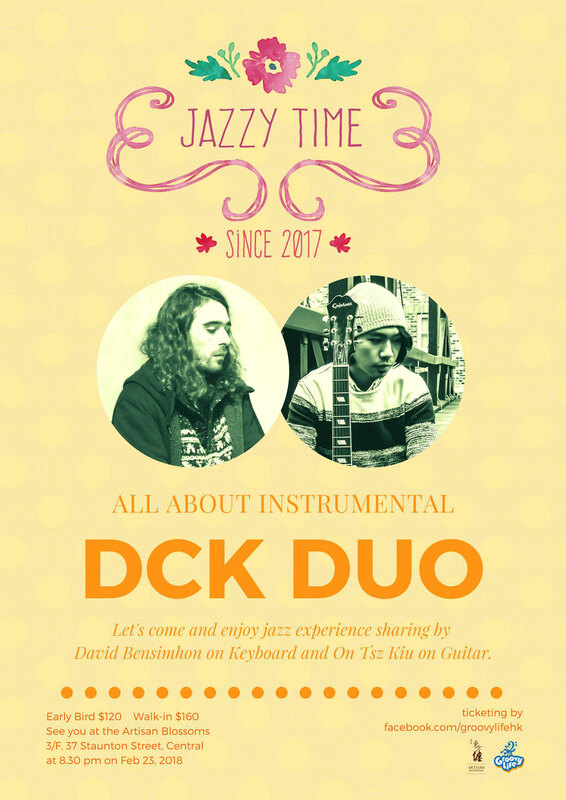 Let's come and enjoy jazz experience sharing by David Bensimhon on Keyboard and On Tsz Kiu on Guitar. David Bensimhon is one of the founder of « Le théâtre de l’Ordinaire ». He has started to perform with the team since 2006. Bensimhon is an Actor, Musician and Theatre Educator. His main interest is in mask theatre. He has experiences in Commerdia del’ Arte, clown and Balienese mask theatre. Other than performing, He also gives workshops in school for children.Bensimhon is active in International exchange project, too, such as: Croatia in 2008, Berlin, Germany in 2011. Besides, Bensimhon is also a pianist . He graduated from the Academy for Jazz music in Lille. He plays music in theatre, bars, restaurants and everywhere. On Tsz Kiu is a guitarist based in Hong Kong. He has played professionally for over ten years. As an all-around musician he had previously played many different genres like blues, rock, pop, fingerstyle guitar, etc. After he discovered jazz, he developed a strong interest in it, which helped him to advance his improvising and composing skills. 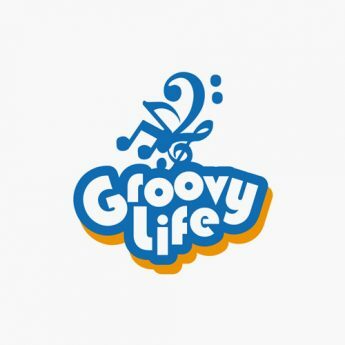 These days he plays various genres of jazz, from traditional styles like bebop, bossa nova, big band, latin and gypsy jazz to contemporary jazz fusion. He graduated as Bachelor of Arts in Music(Jazz) at Leeds College of Music from United Kingdom. He has benefited greatly from learning directly from several great guitar tutors, including Jamie Taylor and Jiannis Pavlidis. He has worked with different like-minded musicians at the college, and participated in many jam sessions and gigs. He also regularly busks with other college students around Leeds city center. Recently he is mainly focusing on Hong Kong\'s Jazz scene and music education. He has been now gigging with different musician in Hong Kong.